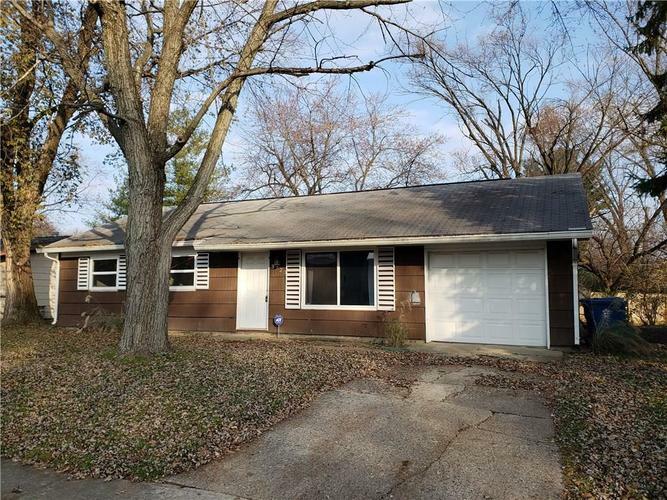 If you're raising more than your standard of living you will appreciate this tree shaded yard that comes with a recently remodeled 3 bedroom 1.5 bath home in the Homewood Park neighborhood. Over 1400 sq ft of updated living space! Newer laminate wood floors in living room & kitchen, new tile floors in bath and laundry. Newer carpet in all bedrooms. Furnace, A/C & water heater are 2 years new. Fabulous back yard, keyless entry to over size garage. Move in ready! Directions:I-70 to Post Rd-Go north on Post to 38th St-west on 38th 1/4 mile to Harvest-south or left on Harvest then right on 37th that turns in to Joan Place.